Learn More About Infolinks Inc. Founded in 2007, Infolinks Media was first established as the first industry leaders of native in-text and intent-based advertising. 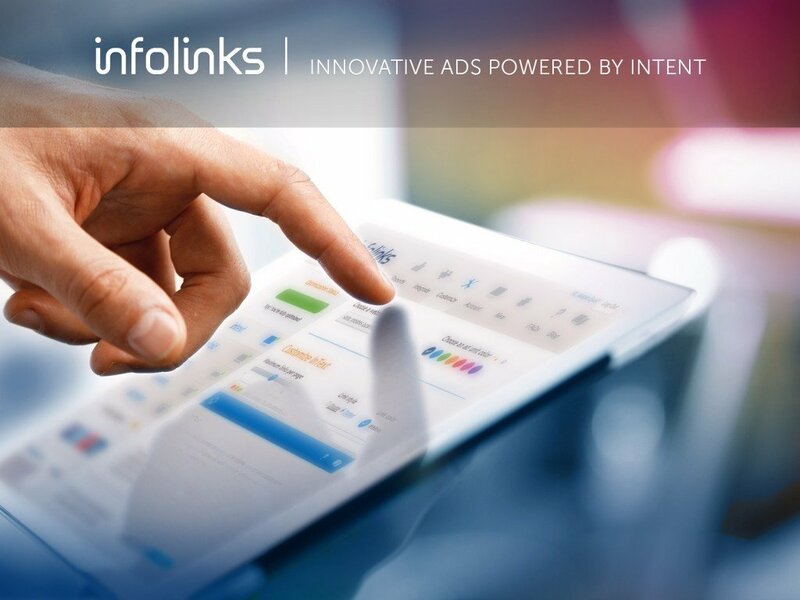 At Infolinks we aim to provide a global advertising solution that gives value to all three ends of the advertising chain through our unique system. By extracting user intent in real-time, our technology renders high engagement ad units, and runs a keyword-based real time bidding auction, all in order to deliver a perfectly timed, perfectly relevant ad. Infolinks enables its publishers to generate earnings from their sites, designed and tested to overcome banner blindness and to deliver true results. Our goal is to help publishers create additional revenue stream from their unused ad space, with a suite of advanced ad units powered by real time intent targeting. Are you an online publisher? Click here to join Infolinks’ and learn how you can monetize your site with your readers’ interests in mind. Are you an online advertiser? Click here to learn how you can advertise with Infolinks. Click here to read more about Infolinks’ advanced suite of ads. Prefer to not see Infolinks Ads on this site? Click here to opt-out.